Our book section features both Oysi Books, and books produced by friends of Oysi. 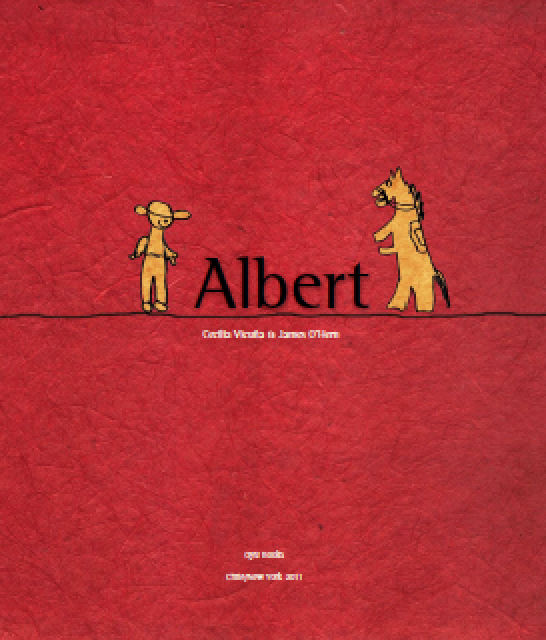 Our first publication was a children's book: "Albert" an oral poem illustrated by Diego Neira, a young boy from Caleu, Chile. It was created during an Oysi workshop conduced by Cecilia Vicuña in Caleu, documented in the film "Tugar Tugar".